You have a choice in qualified suppliers you can entrust with your control panel and electronic assembly work. It’s important to look for a panel supplier that will work with you every step of the way and not just for you. 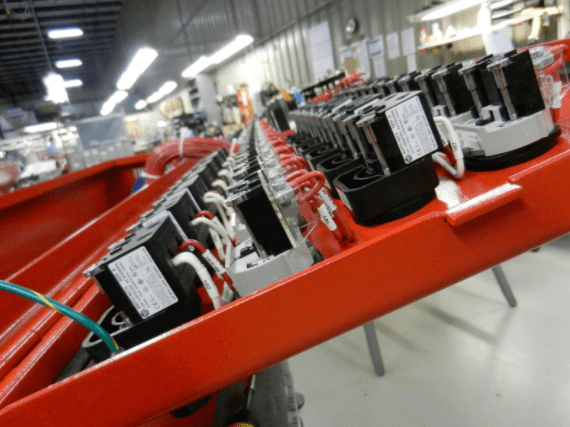 Ideal partners will thoughtfully review designs and fix any issue that arises, have strict documentation management protocols, and assemble and test every wire and connection.